Muskoka Graphics is well versed in the general rules and guidelines of RECO and REBBA having worked in the real estate industry for some time. 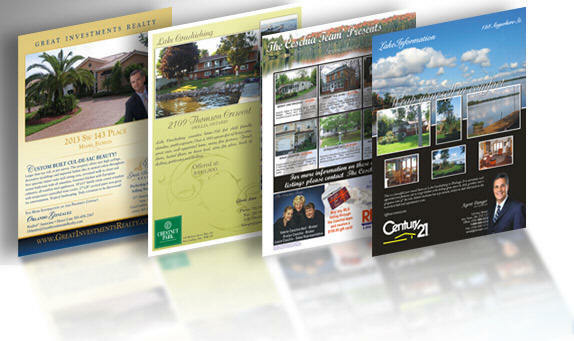 We provide effective, well designed, quality printed brochures, flyers, mailouts and a host of other projects to help you market your properties. 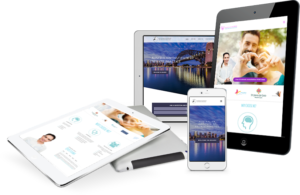 Please check out our Real Estate website design section too!